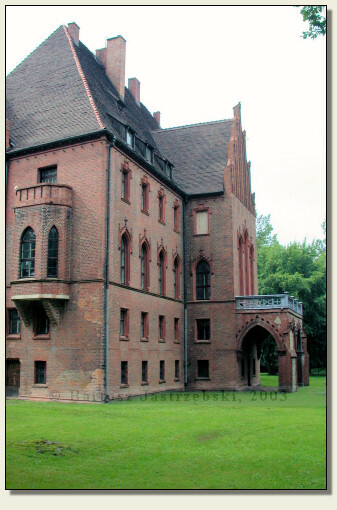 Admission: The castle is the private property therefore the entrance is restricted. The owner is, however very kind and if you are lucky to encounter him outside the castle, he allows to sightsee the castle. 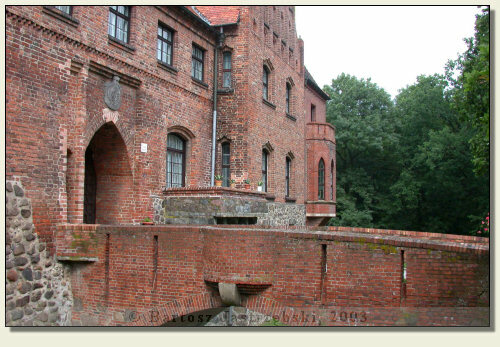 Pęzino lies 10 km east of Stargard Szczeciński. 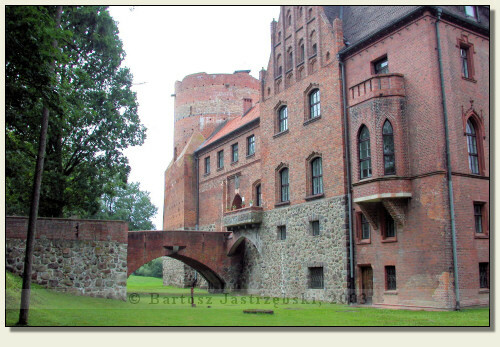 To reach there you ought to drive down the road no 20 from Stargard Szczciński toward Chociwel and Drawsko Pomorskie. After covering 5 km you have to turn right toward Pęzino. In the village drive straight ahead down the main road all the way long and the castle will be noticeable from a distance on the right side of the road. 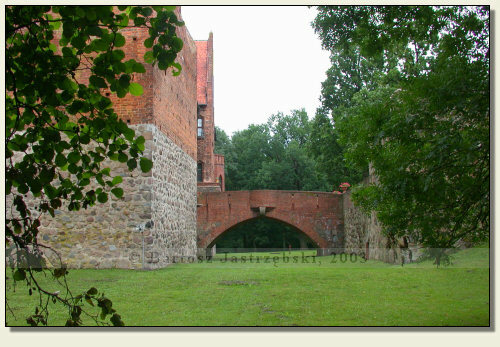 The castle in Pęzino arose at the turn of the XIVth and the XVth cent. at the place of the knightly borough belonging to the Borkows (the Borcks). 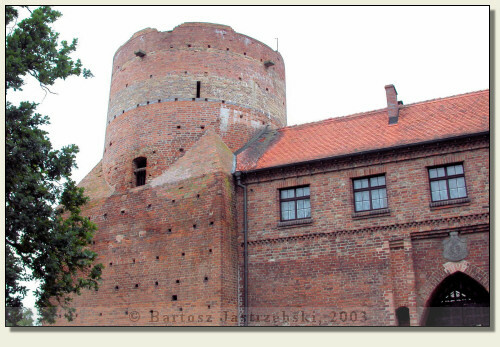 They sold in 1382 the village along with the castle to a dignitary of the Order of St. John, Bernard von Schulenburg. 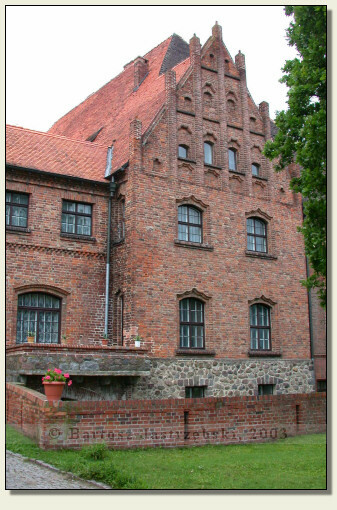 In the years of 1483-1492 Pęzino performed the function of the commandery, whereas in 1493 the castle returned into the hands of the Borcks. They were the owners of the building until 1703, when they sold it to the family of the Puttkamers.